"Product of the Prairie, Pride of the People"
Since the 1850's local businesses have been a corner stone and a vital part of the community. As you can see from the list below there are a wide variety of businesses, offering a broad range of goods and services to the residents of Hudson as well as surrounding communities. 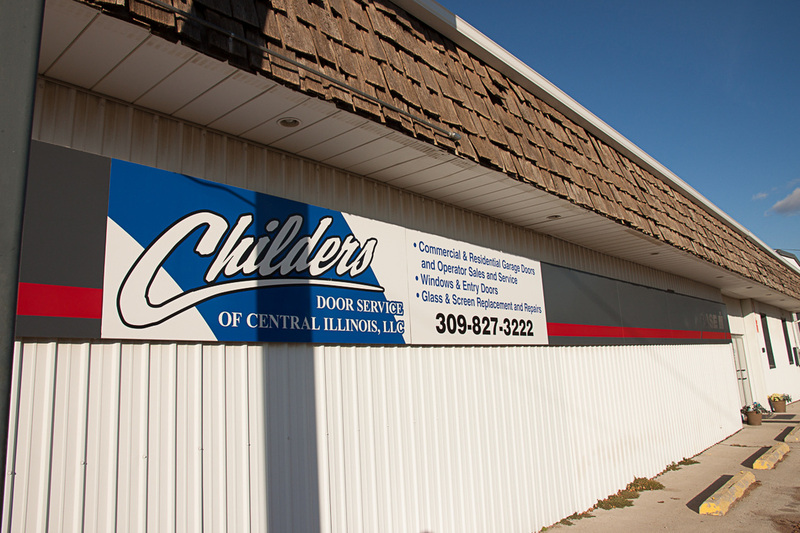 Established in 1975 and a member of the Hudson business community since 2006 Childers specializes in garage doors and garage door openers. Residential or commercial Childers provides free estimates and the best customer service in the industry across their entire service line including replacing broken springs, broken tracks, snapped cables, damaged openers, doors off track, broken rollers, and much more. Childers is also ready to assist with any glass service or product including door glass repair, picture window repair, double pane repair, fogged glass repair, skylight glass replacement and emergency board up service. When asked why they established their business in Hudson owners Kevin and Dianna Childers stated it was because of the convenient proximity to Bloomington/Normal but more importantly because Hudson is known for its neighborliness and spirit of cooperation, where people are friendly, willing and ready to help their neighbor. 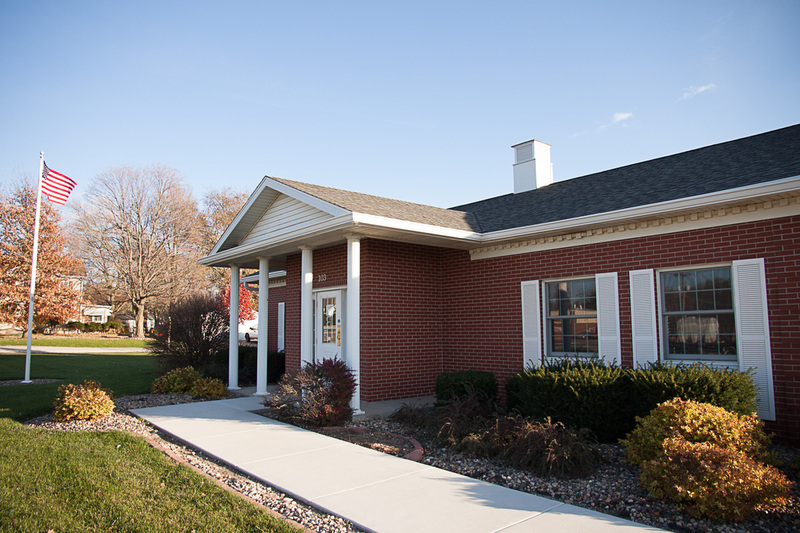 Established in 1969 and a member of the Hudson business community since 1989 Illini bank chose to open a location in Hudson because the small town atmosphere and the friendly residents was a perfect fit for Illini Bank's community banking approach. Illini Bank offers full service banking for both personal and commercial purposes. At any one of our 12 branches, we are committed to meeting the financial goals and investment needs of our customers and the communities in which we reside. We offer appropriate financial solutions that are based on values of trust, wisdom and integrity. Products offered at Illini Bank include checking and savings accounts, CD's, IRA's, Mortgage Loans, Small Business Loans, Consumer Loans and many more. Established in 1933 Hudson Grain Company is a farmer owned co-op company that was established for farmers and by local farmers to meet their needs in feed, and crop harvest, storage, and selling needs. Hudson Grain Company sets itself apart from others by incorporating modern thinking in their ability to handle the delivery and marketing needs of today’s grain farmer, while keeping “old fashioned” principles when it comes to service. Conveniently located off I-39 north of Bloomington, Illinois, their facility is easy to access and, with wide drives and updated pits, easy to maneuver the larger equipment that is used today. Hudson Grain Company offers complete grain drying, storage, and marketing programs for conventional and some specialty grains including the receiving of Vistive and Asoyia low linolenic soybeans during the harvest season. 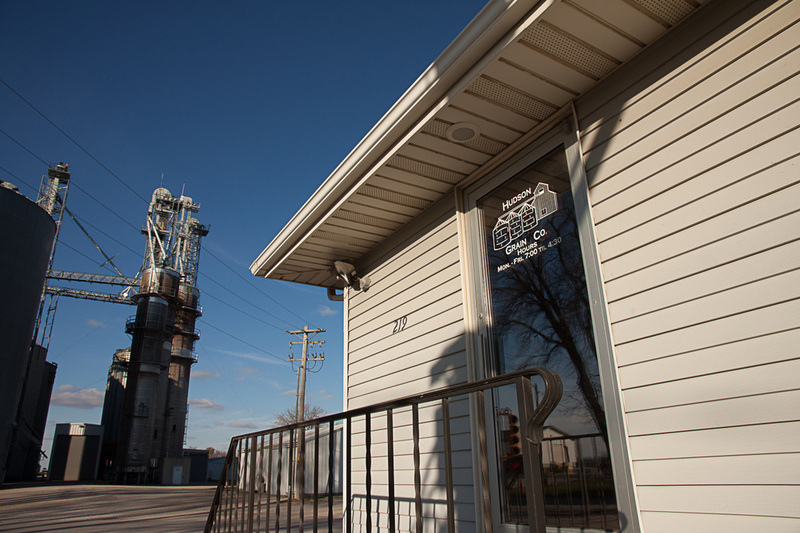 Along with their grain facility Hudson Grain has a feed mill that offers quality Hubbard feeds for all animals from house pets to livestock. 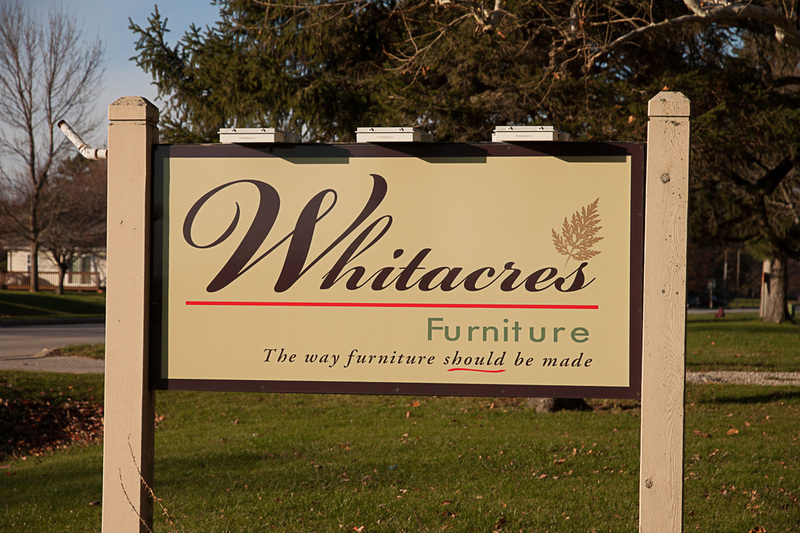 Established in 1992 Whitacre's Furniture is a locally owned furniture shop owned by The Whitacre's Family that features handmade, Amish wood furniture that is of high quality. At Whitacre's Furniture you buy it once and enjoy it forever the way furniture should be made. Our entire inventory of wood furniture is designed and built by Amish craftsmen. Come take a look at our huge selection of bedroom, dining, living room, office and outdoor furniture. If you do not find exactly what you need we can help you create a unique custom piece of furniture to suite your style and space.